Automotive enthusiasts that identified a gap in quality emissions parts in the North American market and addressed this by providing products that match or exceeds original equipment manufacturer quality and specifications. Specializing in providing International car emission parts for the North American market with a focus on quality and longevity. Constantly expanding our inventory dependent on the demand of our customers and market. 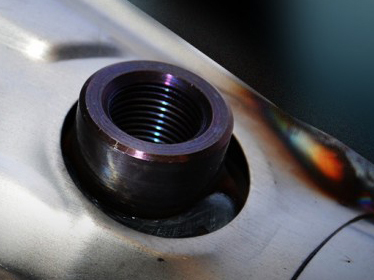 W&L Incorporated is a provider of premium and high quality car emission products. We work with our manufacturer JMJ in the European Union (EU) to bring our customers an expanding inventory of Catalytic Converters and Diesel Particulate Filters (DPF). Our parts are made in Europe for your European vehicle and we guarantee they are NOT made with, or pieced together by, universal or sub-standard materials from manufacturers that do not have the accreditation our partner has. These have been made and sold in Europe for years with success and have maintained a consistent quality. 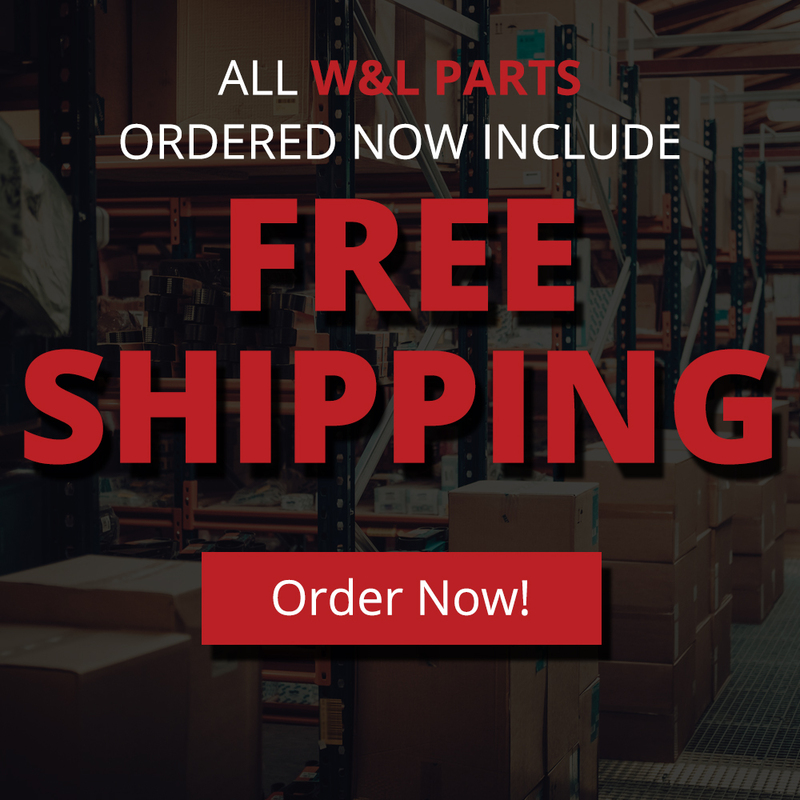 W&L Inc. has worked with our manufacturer to guarantee the parts meet all North American vehicle standards and operational requirements. Started by two car enthusiasts and Sprinter van owners in Maryland, Marcin and Steve. W&L’s main focus is to provide premium Diesel Particulate Filters (DPF) and Catalytic Converter products to the North American market at a competitive price. We constantly are expanding our inventory to meet the demand of our customers. W&L works closely with our manufacturer JMJ in Europe to ensure the best materials, direct-fit, and performance is maintained while matching the auto manufacturers specifications. 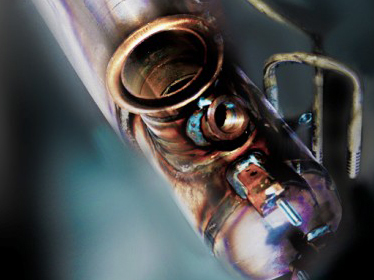 Our manufacturer guarantees they use the highest-grade steel, Corning brand ceramics, 3M Commercial Solutions internals, and Europe sourced precious metals, to construct their Diesel Particulate Filters (DPF), Selective Catalytic Reduction (SCR), and Catalytic Converters. W&L Inc. owners are both consistent on utilizing our in house engineers and mechanics to assist in the research and development of each part, the result is products that meets Original Equipment Manufacturer (OEM) performance and direct-fitment at very competitive prices without any risk put upon our customers. Our manufacturers facility is state of the art and accredited International Standard Organization (ISO) 9001:9002. 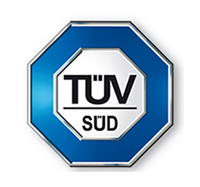 Their parts are also TUV Certified. This international recognition is affirmation that our resulting collaboration and parts are the best, and inexpensive, choice for our customers needs. The prices you see are final, there are no hidden core costs or exchanges necessary. 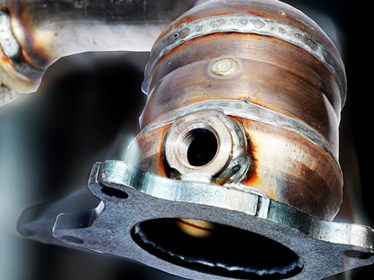 We just want to make sure there is one less thing to worry about when your replacing your Diesel Particulate Filter (DPF), Selective Catalytic Reduction (SCR), and Catalytic Converters. Local pickup and also installation is available at our site in Linthicum Heights, Maryland. Please call us to schedule before purchasing the product in our online store. We offer discounts for local installation on parts so call now to learn more and schedule your visit, 410-859-0276. Please call our technical support staff if you have any questions so they can assist you with finding the right application for your vehicle and answer any questions you may have 1-888-978-CATS (2287) or 410-859-0276. We really do enjoy discussing our parts and their quality so call to learn more! Also, follow our Instagram tag ‘wl_inc_usa’ to get notified of our latest updates in inventory.